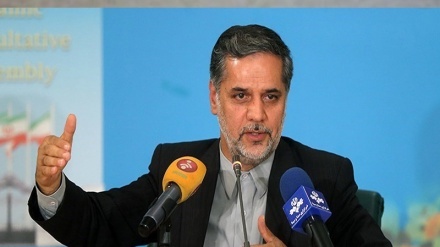 Iran’s Deputy Foreign Minister for political affairs left for Austria, Slovakia and Bulgaria on Monday, for political consultations with the authorities of the three European countries. 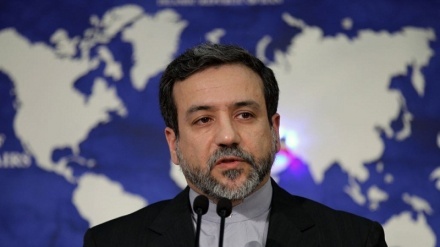 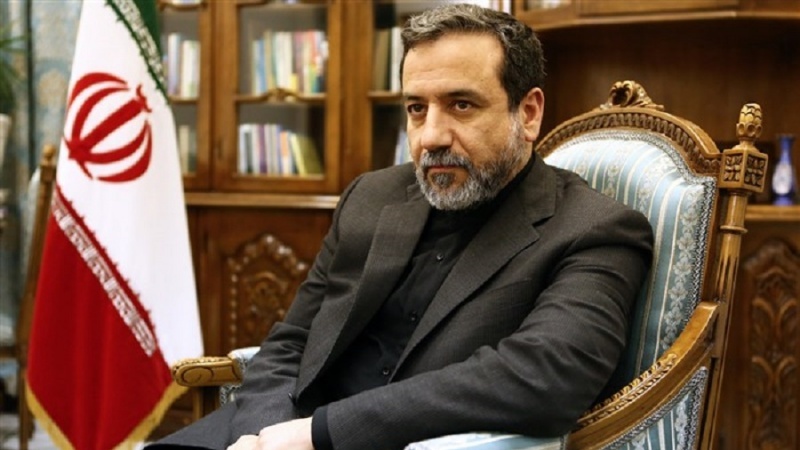 Iran Press /Iran news: In addition to meeting with his counterparts, Abbas Araqchi will meet with foreign ministers and other officials from the three European countries, discussing bilateral relations and regional and international developments. 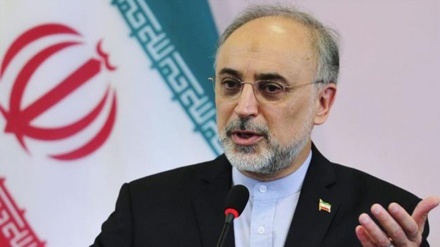 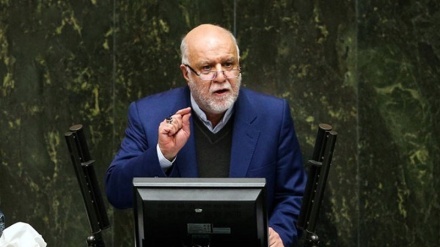 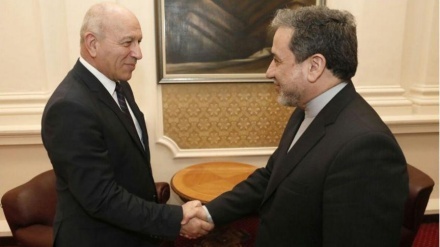 In Vienna, Iran’s Deputy Foreign Minister for political affairs also will meet International Atomic Energy Agency Director General Yukiya Amano and discuss about the Joint Comprehensive Plan of Action (JCPOA), Iran Press reported. 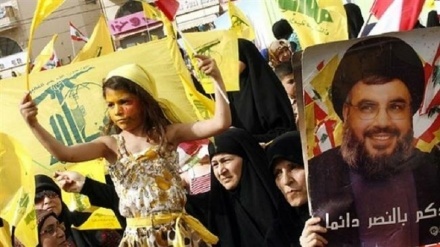 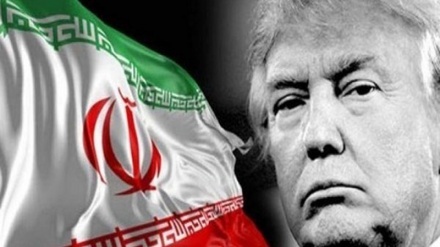 US President Donald Trump unilaterally withdrew from the JCPOA on May 8, 2018, flagrantly violating Washington's commitments under the international agreement while announcing re-imposition of illegitimate sanctions against Iran.